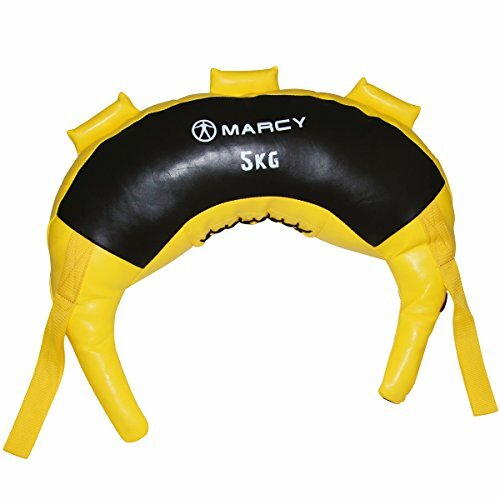 Get strong and fit and stay that way with the Body Revolution Cast Iron Free Weight Plates. 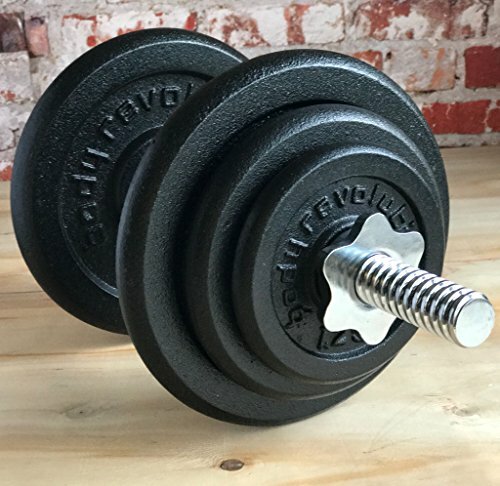 Built for use with 1″ Standard Barbells and Dumbbells, these plates are ideal for performing compound weightlifting movements as well as isolated strength and stability exercises. Perfect for strength and conditioning, fitness training and cardiovascular workouts, you can build your ideal physique at home or at the gym, boosting your confidence, mood and your health! 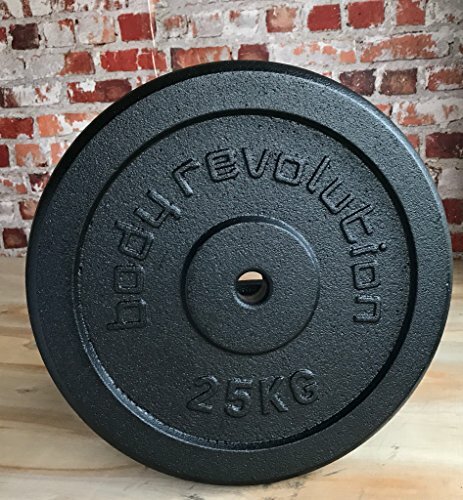 The Body Revolution Cast Iron Free Weight Plates are built using High Quality, Heavy Duty and Durable Solid Cast Iron, ideal for use in a commercial or home gym setting for both beginners and professional athletes alike. 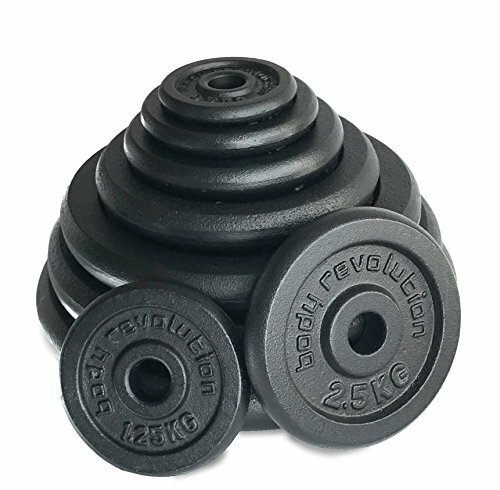 Space Saving Cast Iron Free Weights Unlike Concrete / Cement filled Vinyl Plates, the Solid Cast Iron allows for more weight in a more compact unit, making them much more suitable for storage within a home gym setting. 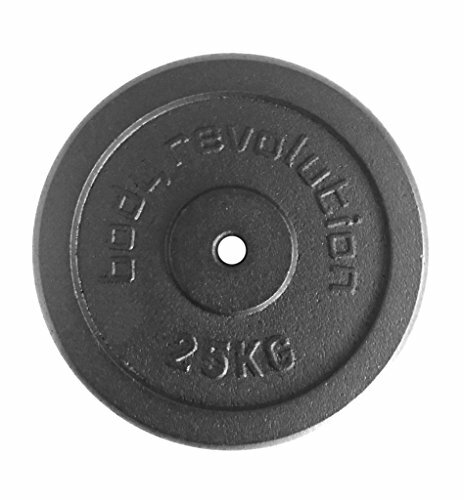 The Body Revolution Cast Iron Free Weight Plates are suitable for 1 Inch / 25mm barbells and dumbbells. Using embossed weight identification on each plate, weights can be easily selected for efficient plate changes during fitness and strength training workouts.